See also: Payroll, Computerised Bookkeeping, and Bookkeeping. 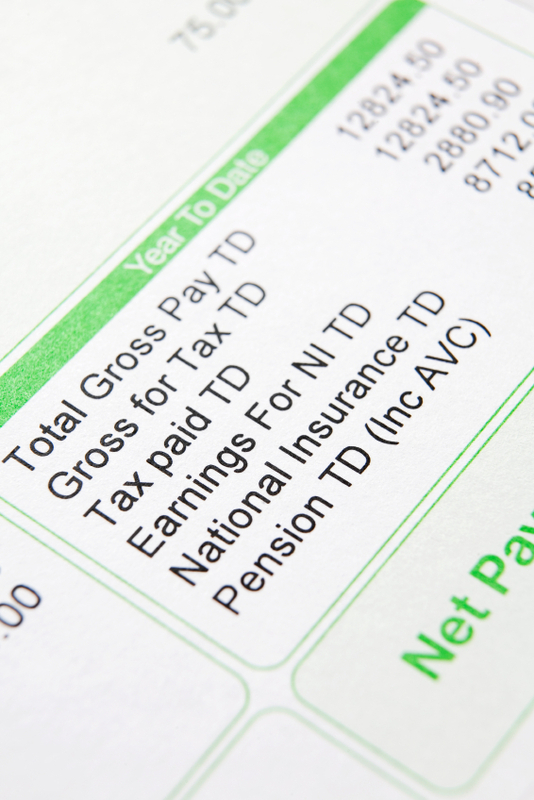 Why do companies need Payroll records? Payrolling gathers and organises information about one of your company's most important expenses: the amount you pay your employees for their hard work. In addition to paying your workers fairly for their time and understanding the financial impact these payments have on your bottom line, payrolling also involves withholding and keeping track of payroll taxes. What are the advantages of Computerised Payroll? Instead of having to manually battle with numbers, computerised payroll only requires one correct entry. All payroll programs will perfom any necessary mathematical equations for tasks such as taking out taxes and other deductions. This gives less room for human error, and will ultimately increase the accuracy in your books. A computerised payroll system takes up less storage space than all those bulky binders and files. And, if you want, you can do all your payrolling tasks remotely from outside the office. It's true, you will be doing a lot of the learning on the job, such as, getting to grips with best practices, laws, sustems and IT programs. but a certified Computerised Payroll qualification will allow you to start up higher up the 'payroll chain'. There are many structured training programmes for computerised payroll, which will help you gain the qualifications for your next job and/or promotion. Moreover, it's important to keep your skills up to date with payroll law throughout your career by doing specific short courses..